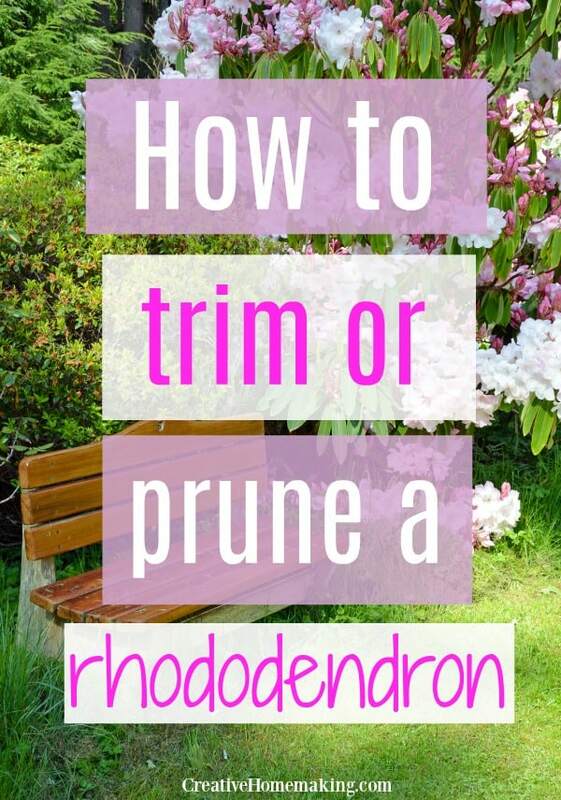 April 10, 2017 0 comments on "How to Trim or Prune a Rhododendron"
To increase next year’s bloom, cut off this year’s flower heads after blooming (known as deadheading) & keep roots well mulched. Prune them after flowers fade. A good annual maintenance schedule includes removing dead wood & thinning out weak & spindly growth. 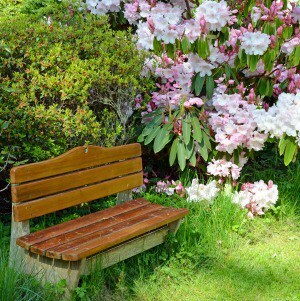 Rhododendrons require an acidic soil to keep growing and blooming. For best results, dust annually with cottonseed meal or a special rhododendron-azalea-camellia fertilizer. Rhododendrons produce next year’s blooms just behind those produced this year. Pinch out the dead flowerheads using your finger & thumb or a pair of garden snips or shears to minimize potential damage to the emerging new leaves. After the flowerhead is removed, the point at which soft and tender new leaves will emerge can clearly be seen. The best time to prune rhododendron’s is now. After they have bloomed and are beginning to put out new foliage for next season. I live in Willamette Valley of Oregon. I have cut back very successfully several BIG rhodies. You can cut back almost to the ground. I cut to just above a new growth bud and then fertilize with good acid fertilizer. I even have sprayed the stems and buds with a liquid (acid) rhodie fertilizer. Be sure to water the soil well all summer to encourage new growth. You probably will not have many blooms next year, but they will do well in coming years. Like these tips? You might also like these tips for choosing the best shade plants for the side of your house.